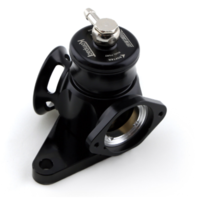 Dual outlet-type BOV designed specifically for the Subaru 98-00 Forester and MY99 WRX. 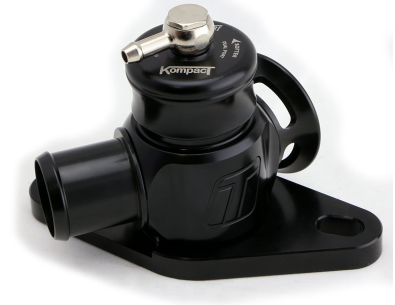 The Kompact Dual Port vents both to the atmosphere and back into the air intake. 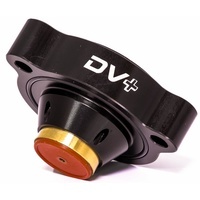 Ports with sequential timing allow quieter operation during normal driving, while still offering the performance and sound of a vent-to-atmosphere BOV when the going gets harder. 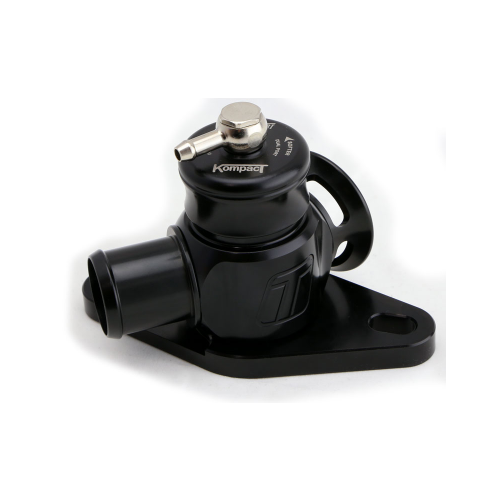 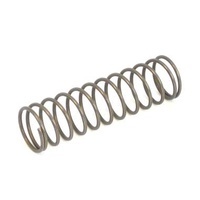 The Turbosmart Kompact valve is a highly durable machined billet construction. 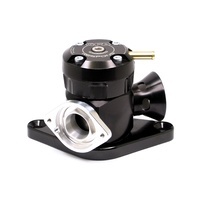 The standard valves are often not up to the task of eliminating damaging compressor surge, and as the cars age, the mass produced items fatigue and leak, causing severe boost leaks. 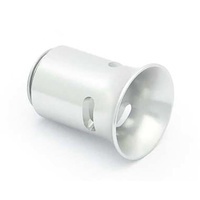 This prevents the turbo from reaching its full potential, robbing you of performance.